ProVia®'s ENERGY STAR certified doors and windows are independently tested and certified to meet strict energy-efficiency standards set by the Environmental Protection Agency. ProVia has been awarded nine times by the EPA with our entry doors, four for Partner of the Year, four for Partner of the Year – Sustained Excellence, and once for Excellence in Promotion for our outstanding efforts to promote and educate our communities on the importance of saving energy with our Sammy the Star™ ENERGY STAR Educational Program. Solar energy panels are being used at three production facilities as part of the company’s effort to lower energy costs. 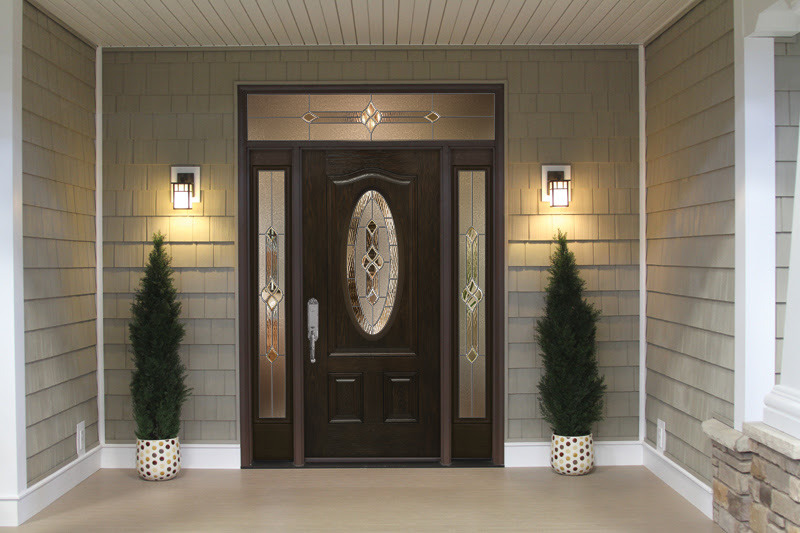 Endure windows provide all that you would expect from high-performance ENERGY STAR certified vinyl windows, using much less energy to stay warm in the winter, cool in the summer, and provide more comfort all year round. With similar construction as ProVia’s top-of-the-line all-vinyl window, Endure, Aspect offers an extremely durable and energy-efficient construction, with an innovative, multi-chambered frame and sash design, triple weatherstripping and ComforTech™ Warm Edge Glazing, a high-tech glass package that measurably improves thermal performance—for less heat loss, warmer glass temperatures and reduced interior condensation. The Aspect Window Series is ProVia’s answer for discerning consumers seeking a better quality home window that outperforms other mid-range vinyl windows. 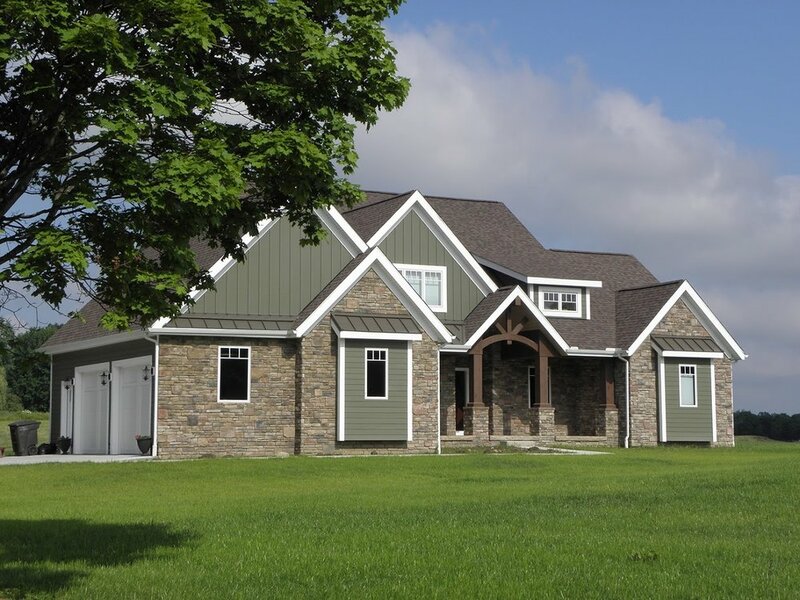 Independently tested to meet strict energy standards and ENERGY STAR® certified, Aspect custom vinyl windows provide the assurance of lower energy costs and better home comfort all year round. ProVia’s Aspect vinyl windows feature an innovative, multi-chambered frame and sash design, triple weatherstripping and exceptional insulated glass packages for reduced air infiltration. Aspect, considered among the best replacement window brands, also provides improved energy efficiency and greater year-round comfort. The frame and sash construction exceed industry standards, and are tested against the most stringent requirements for air and water infiltration, wind load resistance, ease of operation, forced entry and more. 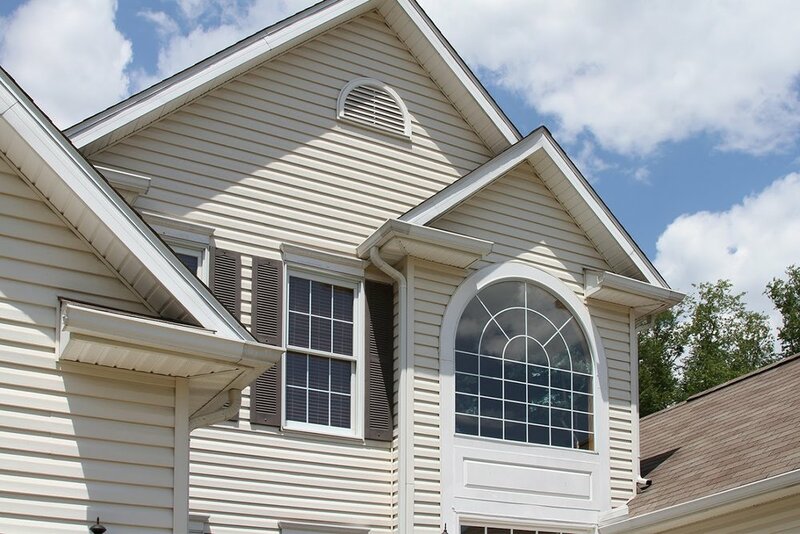 ProVia®’s ecoLite™ Window Series provides the right combination of sturdy construction and energy efficiency, making it the best vinyl window option on the market in the category of economy-class windows. All ProVia Aeris, Endure, and Aspect windows come with the ComforTech™ Warm Edge Glazing System, featuring the Super Spacer® Reverse Dual Seal Technology, for reduced heat loss, warmer glass temperatures and reduced interior condensation. All our ComforTech products have passed stringent testing and are IG Certified to insure our seals are durable and will not leak. Our DLA-UV, TLA-UV and TLK-UV options further improve energy efficiency, with high-performance Low E coating, UV protection and insulating chambers filled with Krypton or Argon gas, certifying ProVia windows for ENERGY STAR® rating. To see which window styles and glass options meet ENERGY STAR criteria in your climate zone, use our Thermal Performance Calculator. What are the advantages of increased UV protection? Solar Heat Gain Coefficient for DLA-UV is 65% better than clear glass and 30% better than DLA. Damage Weighted Transmittance for DLA-UV is 43% better than clear glass and 23% better than DLA. Damage Weighted Transmittance, is calculated according to a function called Tdw-ISO, developed by the International Standards Organization (ISO) and published by the International Commission on Illumination (CIE), the world’s leading technical organization on lighting and illumination. The Tdw-ISO calculation measures fading risk from solar radiation across the entire solar light spectrum, from Ultra-Violet light (280-380 nanometers) through visible light (390-780 nanometers). According to the CIE standard, which is considered more comprehensive than Ultra-Violet rating alone, our UV glass packages can minimize fading damage across the entire solar spectrum more effectively than glass designed primarily to block Ultra-Violet light. “Thermal efficiency through no presence of conductive metals” is the Super Spacer® hallmark. The Super Spacer® thermoset foam matrix is exceptional. Moisture is kept out, gas is kept in and conductivity is virtually nonexistent. The design of our Warm Edge Glazing System stands up to the bending and bowing that is natural in any glass unit. Our all-foam formula’s excellent sound-dampening properties reduce outside noise, even in industrial environments.